COLOMBO, APR 07 (DNA) – Senator Mushahid Hussain, Chairman, Senate Foreign Affairs Committee, praised Prime Minister Jacinda Ardern of “tiny” New Zealand for showing ‘leadership with a big vision, a big heart, compassion and humanity in the fight against racism and bigotry”.He added ‘New Zealand set a fine example of leadership after the crimes against humanity committed by a terror attack on a Christchurch mosque full of Muslim worshippers’. 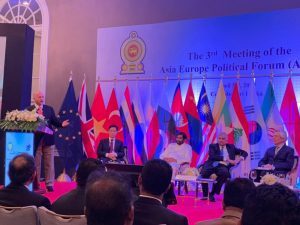 Senator Mushahid Hussain was addressing the 2nd Asia-Europe Political Forum, organised by the International Conference of Asian Political Parties (ICAPP ), which was attended by 23 countries political parties, in his capacity as Vice Chairman of ICAPP. 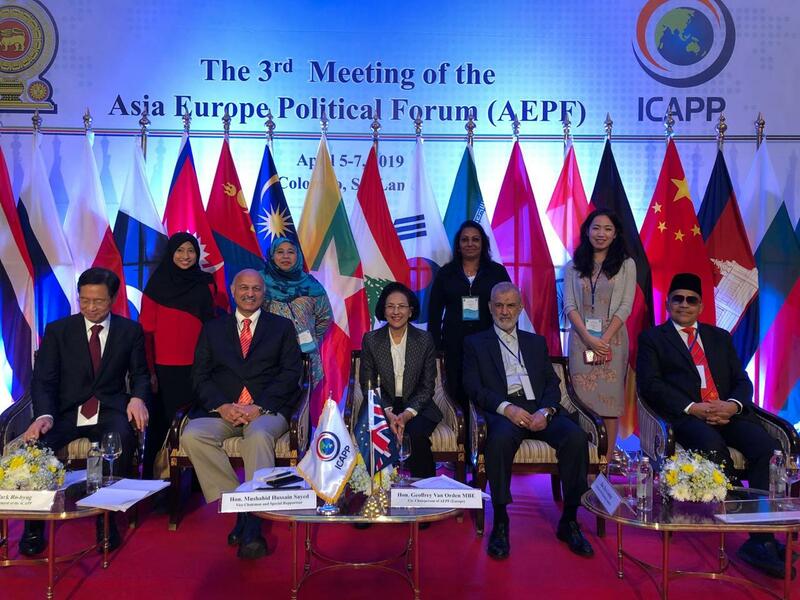 The Prime Minister of Sri Lanka, Ranil Wickremesinghe, was also present on the occasion. 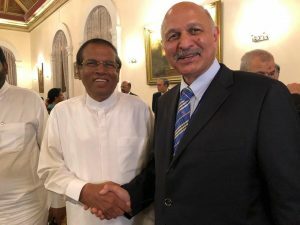 In his speech, Senator Mushahid Hussain also referred to the Asian spirit of ‘Resilience and Rejuvenation’ which was evident in the cases of Pakistan, Sri Lanka and Nepal, all three South Asian countries having defeated terrorism and violence after huge sacrifices through an indigenous effort, making the transition to peace and security in their respective countries. He added that as the examples of New Zealand, Pakistan, Sri Lanka and Nepal demonstrate, ‘size doesn’t necessarily equal strength, and what counts is political will, national unity and loyalty to the objective with single-minded commitment’. 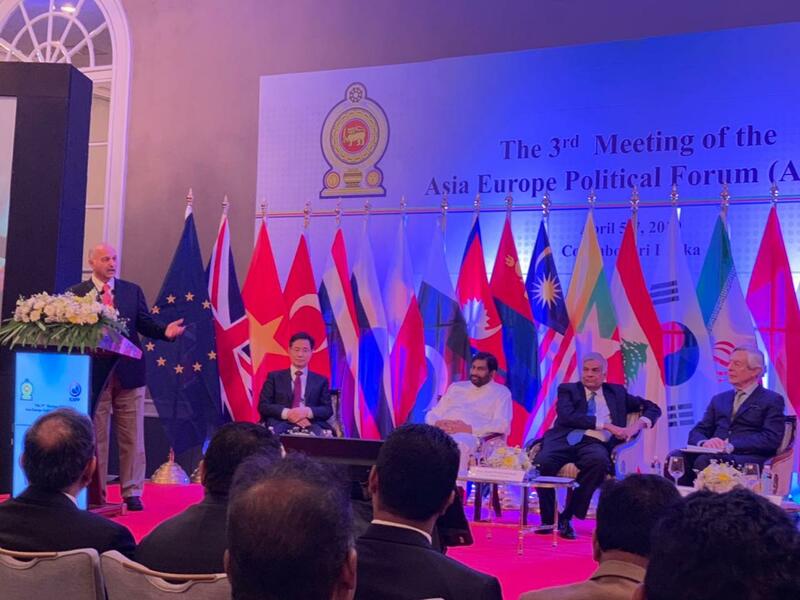 Referring to changes in Asia, Senator Mushahid Hussain said the global balance of power is shifting from the West to the East, with ‘resurgence of Asia in the 21st, the Asian Century’ and the future belongs not to conflict and confrontation, but cooperation and connectivity. He said Pakistan welcomes and will fully participate in the 2nd Belt & Road Initiative (BRI) Forum in Beijing during April 25-27, which he said is the ‘most important diplomatic and development initiative of the 21st Century with CPEC as the flagship project of BRI, which Pakistan is proud to participate in’.